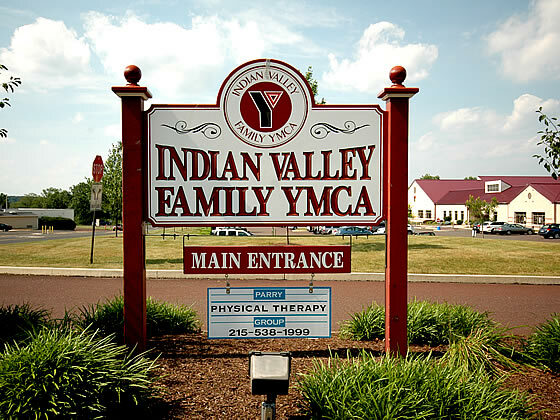 The Indian Valley Family YMCA can be found nestled between Maple Avenue and Schoolhouse Road along Harleysville Pike on a corner of land associated with the Peter Becker Community. The project involved construction of an approximately 50,000 s.f. facility dedicated to providing health and fitness resources to the local communities. Planning centered on integrating the facility into the surrounding environment.